Texas driver’s license offices are expanding hours of operation, offering voters a weekend chance to apply for free photo ID certificates required if they don't have other acceptable forms of identitification. Selected Texas driver’s license offices are expanding their days of operations to include Saturdays, offering potential voters another window to apply for a free photo IDs required of voters. The electronic identification certificates are valid for six years, and can only be used for voter identification. Nearly 50 offices around the state will be open for four hours on Saturdays, solely to handle requests for the certificates. They are intended to aid voters who do not yet have a viable form of ID. The extended hours begin Saturday and end Nov. 2. The DPS began accepting applications for the documents in late June, and as Sept. 6, only eight had been issued across the state, according to DPS officials. Offering the documents is a requirement of the state’s Senate Bill 14, which mandates voters furnish a photo ID before voting. The Texas Legislature passed the bill in 2011, but it was on hold until a U.S. Supreme Court decision earlier this year paved the way for its implementation. In a statement, DPS officials said most Texans already have what they need to cast ballots. Current law states voters can show either a driver’s license or state-issued ID; a passport or passcard; a military ID, a Texas concealed handgun license or naturalization or citizenship certificate with an ID. Applicants for the free IDs must furnish proof of citizenship and identity and be registered to vote or register at the DPS office. 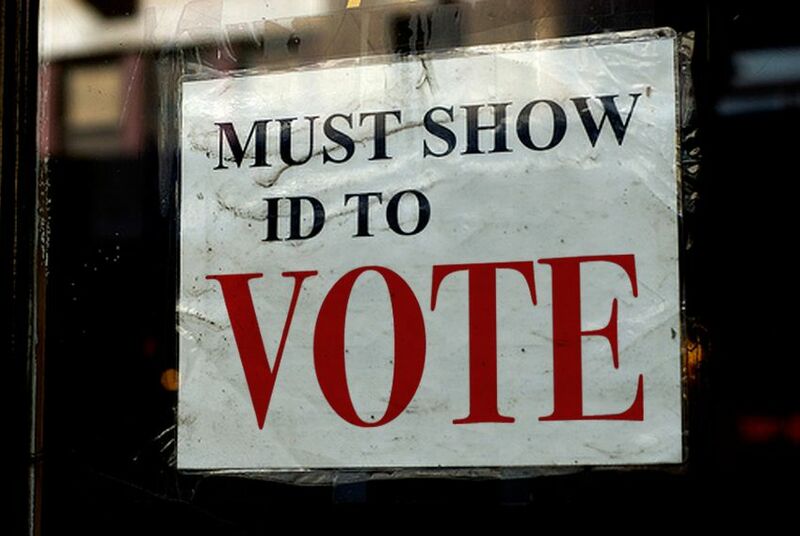 Opponents and supporters of voter ID have used the fact that so few IDs have been issued to back up their claims. Opponents, including Democratic lawmakers and representatives of minority groups, say that even though the ID is free, the costs to obtain the needed documents are a hurdle for low-income voters, the elderly and minority groups. The state, Republican lawmakers and others say that so few of the free IDs have been issued because, as they have argued for years, most Texans already have the identification required to cast a ballot. A list of the offices extending their hours can be found here.